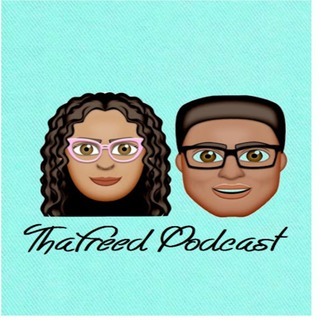 ThaFreed Podcast is a weekly conversation with Dee and Tricia. Our desire is to shed the light on things that can be oppressing one from living what they would call a "FREE" life. Go on a journey with us as we explore and talk about "real life" issues and victories with understanding that "Those who don't move, do not notice their chains". Someone once said "The key to happiness is freedom, and the key to freedom is courage"! 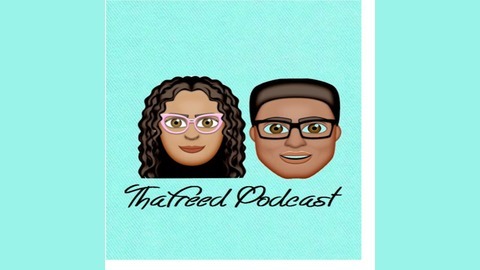 www.thafreed.com/ thafreedpodcast@gmail.com/ 404-832-5958. Tips on how to navigate the workplace as a minority in Doland Dump's America. There's Power in the word No!